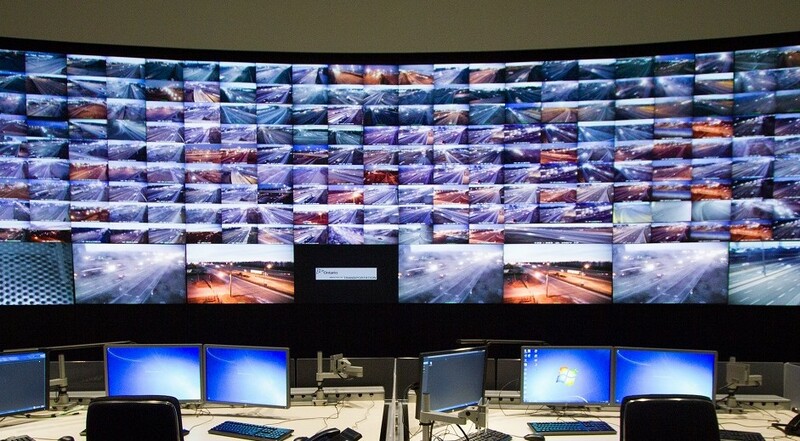 MTO Toronto – Traffic Operations Centre as seen on ''Heavy Rescue 401''. Curved 4x8 array of thirty-two 70-inch Barco OverView OL series LED-lit video wall modules into the newly-constructed control facility. 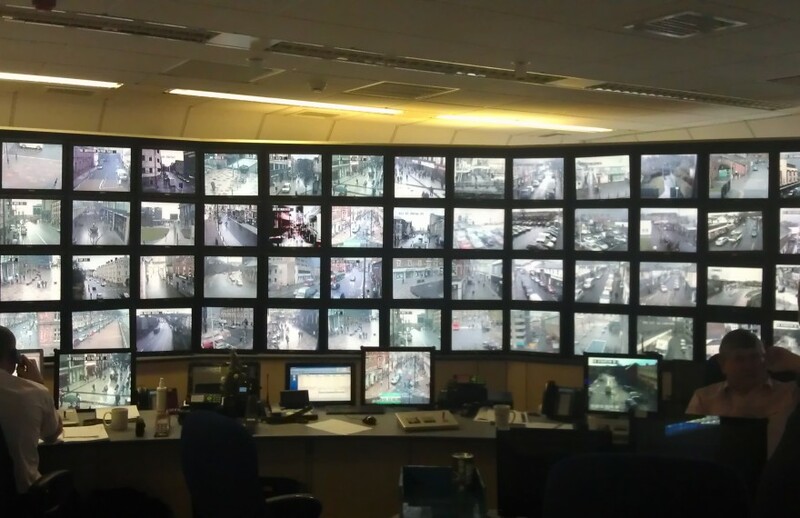 The massive 46-foot wide video monitor wall is ideal for this type of mission-critical control room GAMING. THIRTY TWO EACH TINY THING? Plane And Simple wrote: THIRTY TWO EACH TINY THING?